Where is 740 PS ? 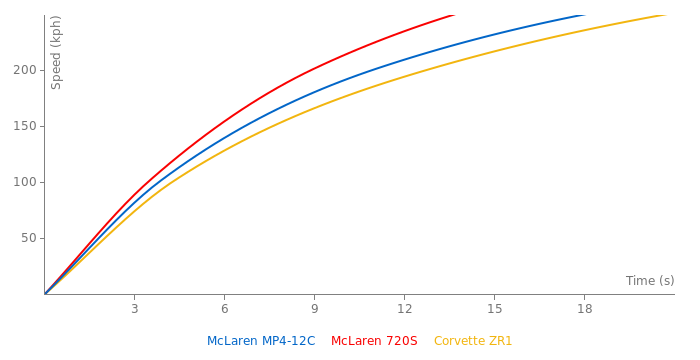 I dont see it at all...My personal guess is that Mclaren is a bit underrated in power output while F12 may be (?) overrated in power. 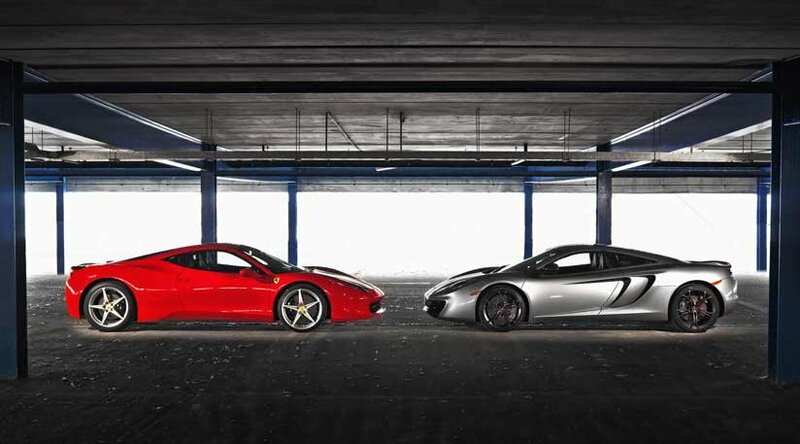 Now, anyone that has the audacity to state that the McLaren MP4-12C is a Nissian GTR in Brioni suit is utterly, unequivocally, mentally impaired. It can be stock but for sure it has far more than 600 hp. That time is Veyron territory. Mayby for a moment we will see that 600 hp car does 9,9s 1/4 mile ? I don't think the car is stock. 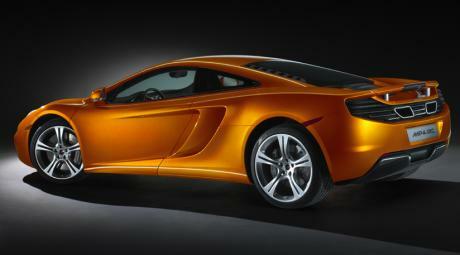 It surely has wider tires (315 vs 305) the Toyo R888 that are equipping this MP4 came only with this size. @Viking,thanks,it has been said that in the flesh the car is far more impressive than any photo!! Mine has just come back from its platfrom 10 upgrade,this makes all the cars up to current 2013 spec with the 625ps and upgraded mapping on the gearbox.I couldnt believe another 25ps would make the car feel quicker,but with the quicker gearbox as well its now even more balistic and even tiffney dell has said its made a massive difference(he was talking about the spider,but still the same spec car).I would think the track times will fall again next season as the magazines start testing the new model year,we will see !! This car's picture belongs on a 12 year old boy's bedroom wall, it looks outrageous and it's name is comprised of a bunch of letters, numbers, and symbols that mean absolutely nothing. Jeremy Clarkson from top gear says it sounds like it's named after a fax machine. 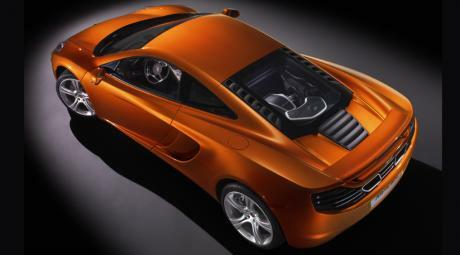 The car's name matches it's character, really technical and mathemetic. It does look better in person yes, but I think that's true of most cars. 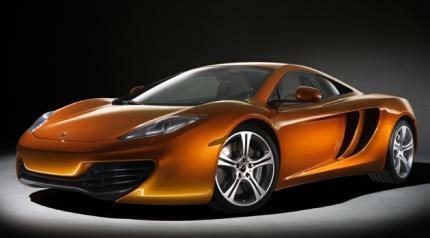 I saw one a couple of weeks ago being trailed by a Ferrari 360. And both of those cars were about a mile behind a Viper ACR. If only highways were like that more often. But not that i can blame you, Its prolly a rare sight for the common man(Given you are) I would love to have a drag with one of these one day in my Mazda, and around track. I still think its much prettier then a 458, the interior doesnt do it for me, ugly IMO, and i thought they should have used either the Average doors, or SwanWing doors. 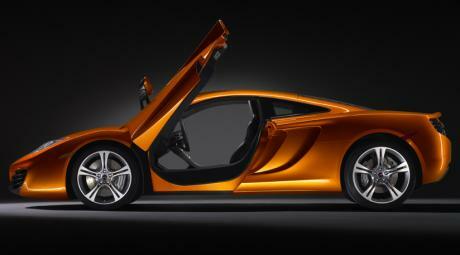 Wow, I finally have seen one of these McLarens in person. I followed one up Route 29 in Napa California on my way to work the other day. Absolutely beautiful exotic. Wide, low, and exotic looking. Tim your car has great styling, very nice. I'm so glad to read that lol. 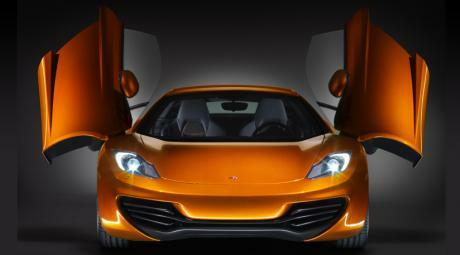 I would love to visit Yorkshire and admire your MP4-12C, or if u'r lucky the new F1 mate :). @phavyarden,pm me if you are ever in yorkshire it would be my pleasure.Maybe by then i might have the new F1,its debue is in paris on the 29th september,but i am one of the lucky ones that gets a preview at the MTC first.A few people have already seen stills at pebble and the gooding auction and its very concept like and 20 years in the future with active aero pulling over 2G lateral acceleration,the F70 will this time be blown away.None of the 458/12c fixed comparisons.Mclaren are on a mission this time and are for warned !!! 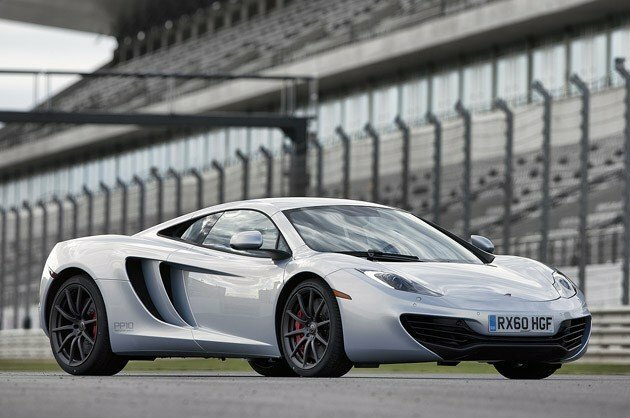 @sitetalker,very astute,the new quote in the Mclaren suppliment handbook for the 2013my upgrade is 26.5 seconds to 300kph,this has yet to be proven as the upgrade hasnt been impimented yet,but i think given the previous results this will be a formality! 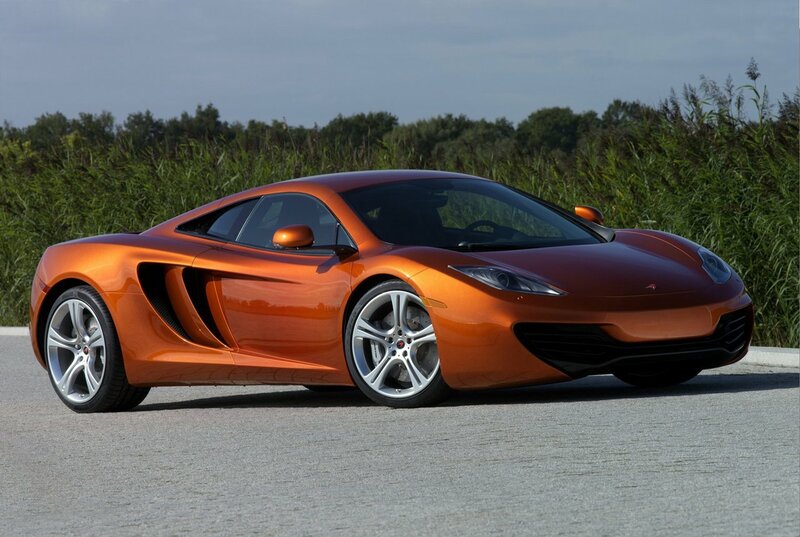 Looks like the 12c is now showing its true colours at Laguna seca,all the minor problems are now sorted.I wonder how much quicker it would have been with the 25hp and gearbox upgrade that are coming as a free upgrade in 6 weeks? No, it maybe 8.9 sec, but your 9.6 is actually wrong.